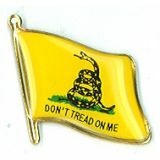 The Gadsden Flag is truely one of the greatest symbols of disparity and defiance during American Revolution. 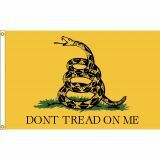 The flags that feature a coiled rattlesnake ready strike is named after statesman Christopher Gadsden, who designed the flag during the American Revolution. Our outdoor Gadsden flags are made with precision and beauty. Shop from our Commercial Grade, durable, and 100% made in the USA Gadsden Flags and get the advantage of the best prices, quick shipping and much more! 100% customer satisfaction guaranteed! 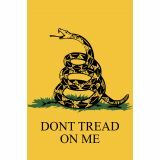 The Gadsden Flag remains one of the legends of American Revolution and its defiance to colonial rule. This flag has been used by the Contiguous Marines and most recently by Tea Party protesters in the late 2000s to get their message across. 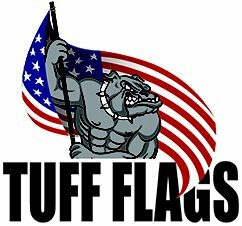 Tuff Flags has a complete line of Gadsden flags in various sizes crafted with 200 Denier nylon and finished with grommets and headings. Built to last and look great, our flags feature UV resistant Dupont ink and tear resistant flyends.100% made in USA, our flags carry 6 month guarantees on the construction of flag. 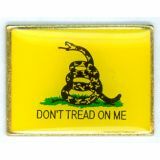 In addition to our flags, we are also proud to present Gadsden lapel pins. Browse our collection of Gadsden Flags and choose a model that matches your needs. 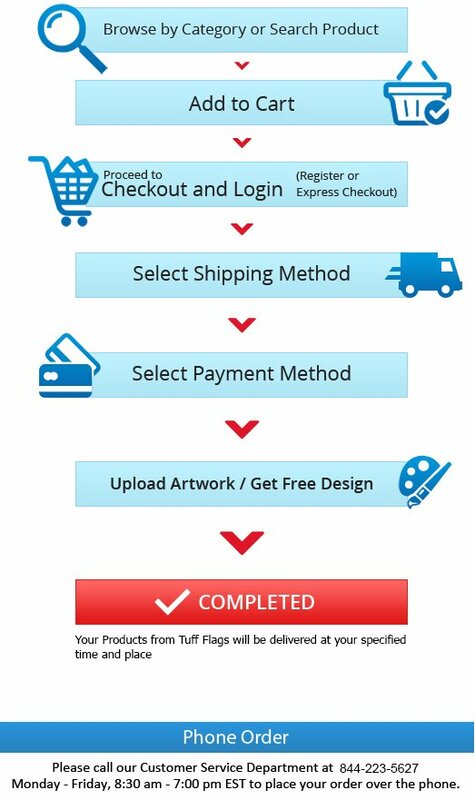 Should you need any tips or have queries, feel free to call us at our toll free number (888) 287-3524 or email us at customercare@tuffflags.com.